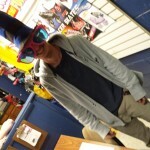 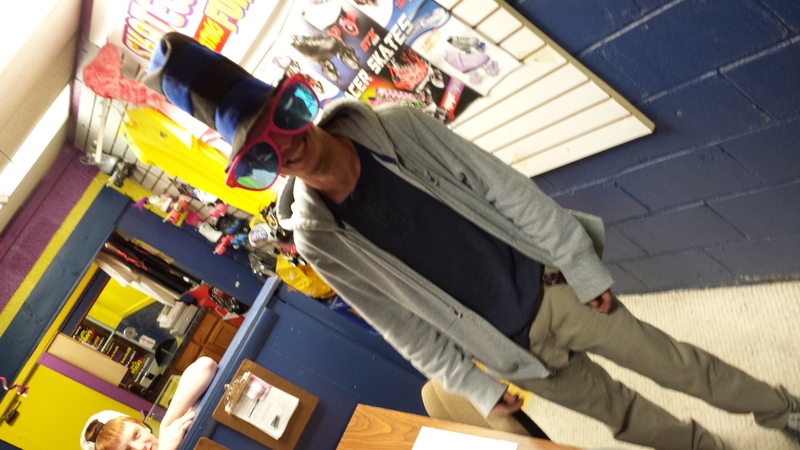 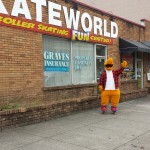 Everyone gets into the act here at SkateWorld! 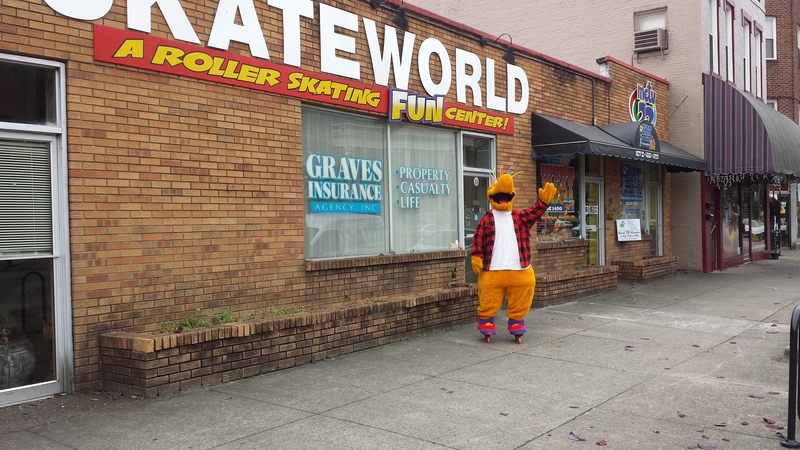 Roo greets everyone when they come to SkateWorld! 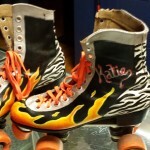 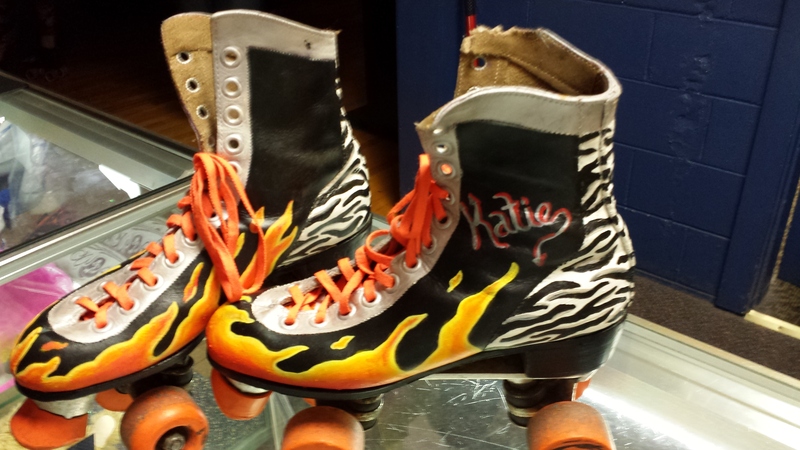 Let us personalize a pair of plain brown skates! 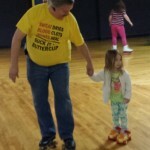 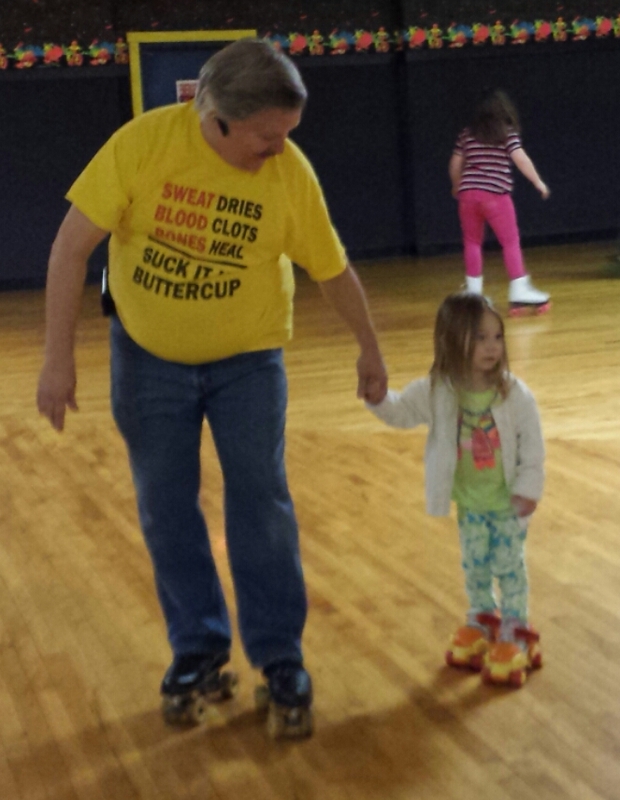 We have skaters of all ages!